Home > Rens's Ramblings > Finally!! YES… finally the Bayes course I have been teaching all over the world is now part of the Utrecht SummerSchool. Co-teacher will be Milica Miočević and I am really looking forward to teach together with this brilliant young scientist! A highly interactive 5-day course gently introducing Bayesian estimation for linear regression analysis, factor analysis, mediation analysis, and longitudinal growth models. 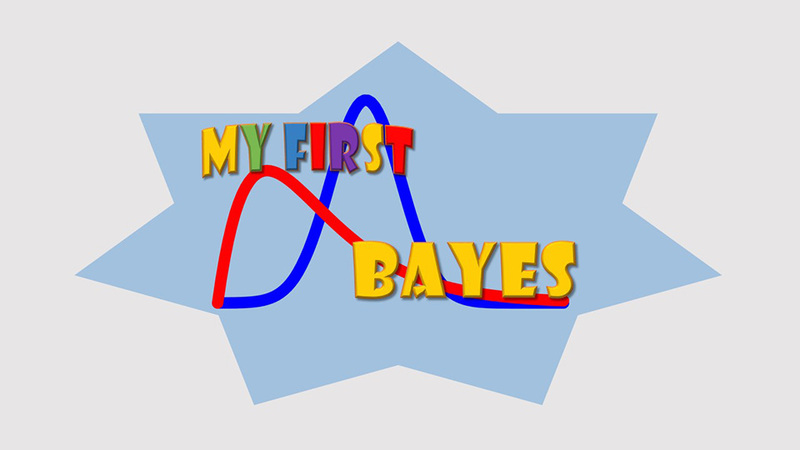 The first three days are designed to teach participants on how to estimate the above models in the Bayesian framework, day 4 is dedicated solely to practicing new skills on the participants’ data sets (or example data sets provided by instructors), and day 5 offers a showcase of a variety of modern Bayesian methods.